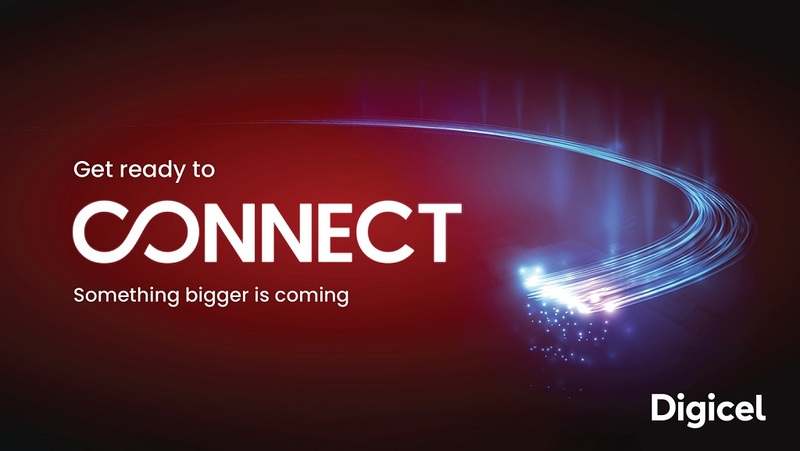 Digicel, your total communications and entertainment provider in the Caribbean, is today pledging to the government and every business in Saint Lucia: the new fibre optic cable system (currently under construction) will be a total game changer. 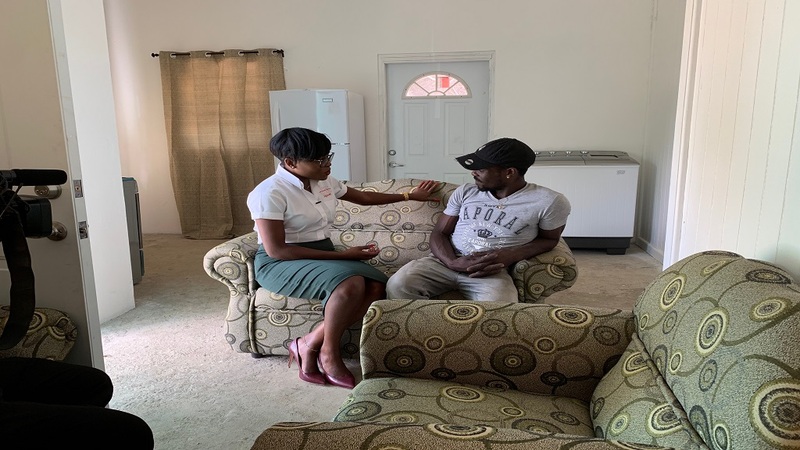 The new infrastructure will complement the existing Digicel owned Southern Caribbean Fibre (SCF) system, providing wider coverage, broader bandwidth, faster connections and a crystal-clear video service that will not fade or disconnect in inclement weather. 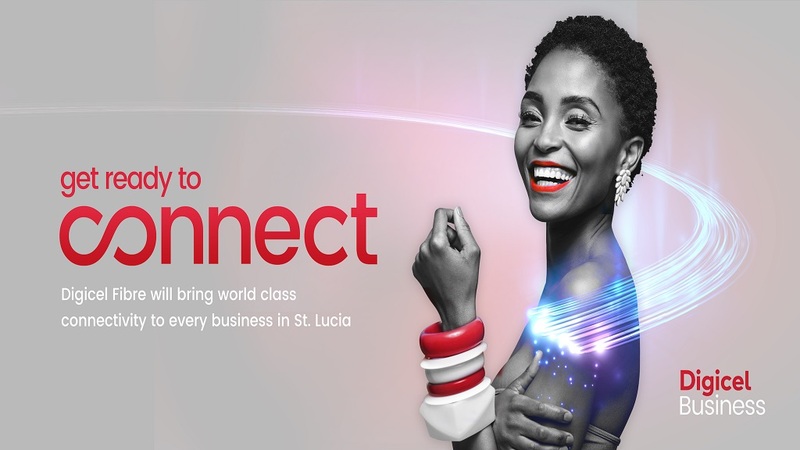 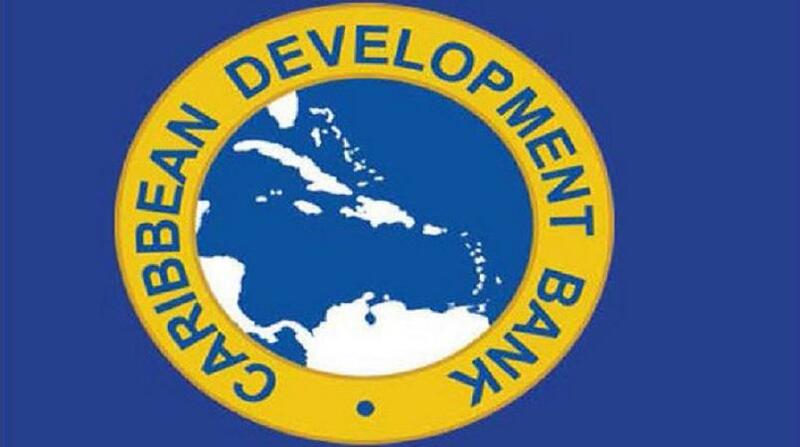 Based on outcomes in other countries connected to the Digicel Fibre network, St. Lucia and the rest of the Eastern Caribbean can expect the effect on government and business efficiencies to be profound – particularly if they opt in to Digicel’s offer to host and manage their IT requirements.